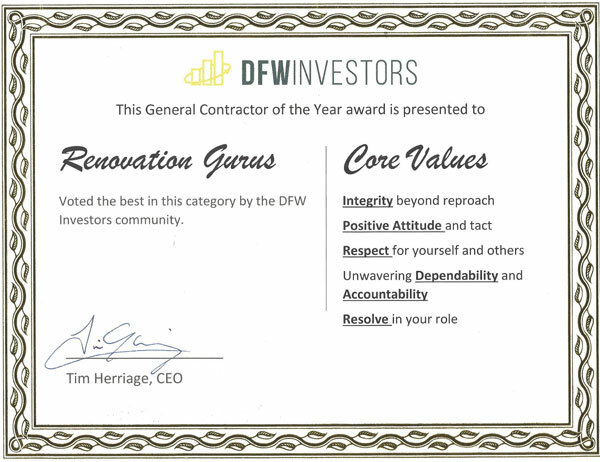 By having the general contractor work with you so that when an inspector comes to see if the work has been done from the draw schedule, it makes getting paid a lot easier and keeps the job on track. 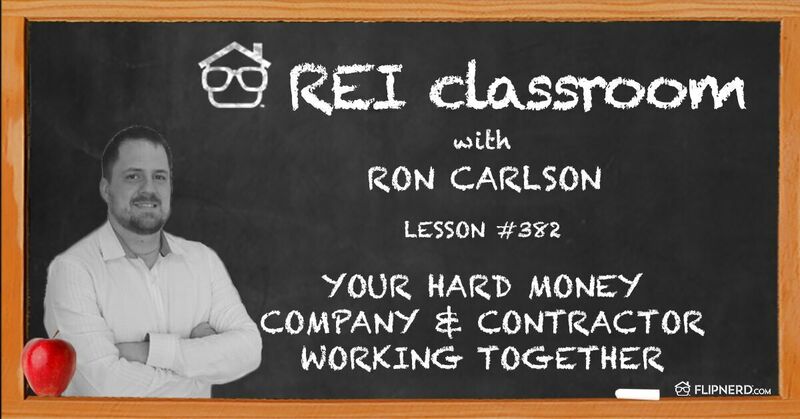 REI Classroom Lesson #382 features Ron Carlson of Renovation Gurus. In this lesson Ron discusses why it is important to find a general contractor who understands how to work with hard money loans. This lesson will help you keep a good draw schedule on your loan and get paid easier – all of which will keep your home renovation project on time and on budget.